Welcome Back! We begin with another Disney classic, The Three Caballeros. The Three Caballeros is another package film and the sequel to Saludos Amigos. It is one of the four sequels (The Three Caballeros, The Rescuers Down Under, Fantasia 2000, Winnie the Pooh) that are actually in the Disney classic canon. It is the seventh animated film in the canon. 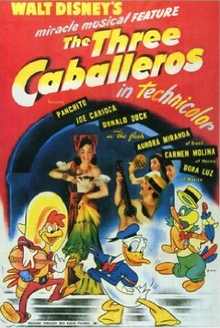 The Three Caballeros was released December 21, 1944 in Mexico City and February 3, 1945 in the United States. The Three Caballeros was nominated for two Academy Awards: Best Musical Score and Best Sound Recording. The Three Caballeros was produced by Walt Disney and distributed by RKO Radio Pictures. The film is half live-action and half animation. It is the second out of the six package films. It was released as part of the studio’s good will to South America. It includes Donald, Jose (Brazil), and adds the new character, Panchito (Mexico). The Three Caballeros supervising director was by Norman Ferguson (Snow White-Dumbo, Saludos Amigos, Cinderella-Peter Pan). The sequence directors were Clyde Geronimi (Make Mine Music, Melody Time-101 Dalmatians), Jack Kinney (Pinocchio, Dumbo-The Adventures of Ichabod and Mr. Toad, Peter Pan), Bill Roberts (Snow White-The Three Caballeros, Fun and Fancy Free), and Harold Young(Director: Leave it to Beaver, The Scarlet Pimpernel, The Mummy’s Tomb). The Three Caballeros was written by Homer Brightmen (Saludos Amigos-Cinderella), Ernest Terrazas (The Flintstones Comedy Hour, The New Scooby-Doo Movies, Yogi’s Gang), Ted Sears (Snow White, Pinocchio, Saludos Amigos, Fun and Fancy Free-Peter Pan, Sleeping Beauty), Bill Peet (Pinocchio-Dumbo, Fun and Fancy Free, Cinderella-Peter Pan, Sleeping Beauty-The Jungle Book), Ralph Wright (Bambi, Saludos Amigos, Peter Pan-Sleeping Beauty, The Jungle Book, The Aristocats, The Many Adventures of Winnie the Pooh, Voices Eeyore), Elmer Plummer (Fantasia, Dumbo, Make Mine Music), Roy Williams (Saludos Amigos, Make Mine Music), William Cottrell (Snow White, Pinocchio, Saludos Amigos, Melody Time, Alice in Wonderland, Peter Pan), Del Connell (Alice in Wonderland), and James Bodrero (Fantasia-Make Mine Music). The Three Caballeros includes seven segments that are joined by the same theme. It is Donald’s birthday and he receives presents from his friends in Latin America. His presents involve the “situations” with the segments. 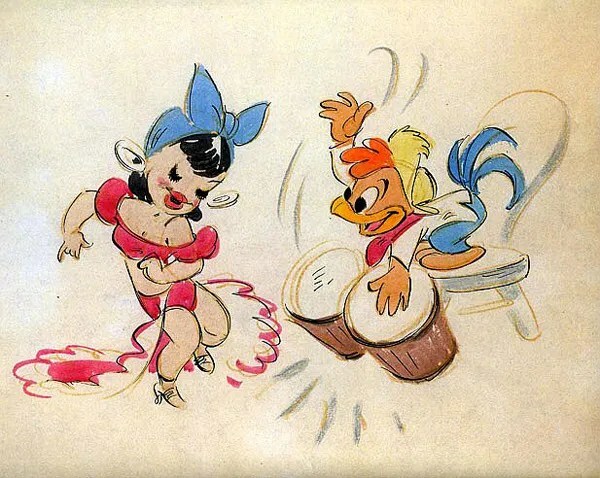 The song Bahia and The Three Caballeros became popular tunes in the 1940s. The music is by Edward H. Plumb (Fantasia-Fun and Fancy Free, Cinderella, Peter Pan, Lady and the Tramp), Paul J. Smith (Snow White-Fantasia, Bambi, Saludos Amigos-Melody Time, Cinderella, Enchanted), and Charles Wolcott (Pinocchio, Bambi-Make Mine Music, Fun & Fancy Free, The Adventures of Ichabod and Mr. Toad). 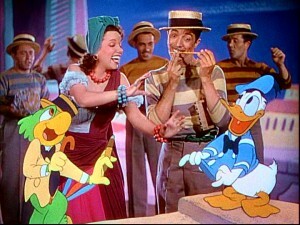 The Three Caballeros based its medley on “Ay, Jalisco, no te rajes!” which is a popular Mexican song composed by Manuel Esperon. 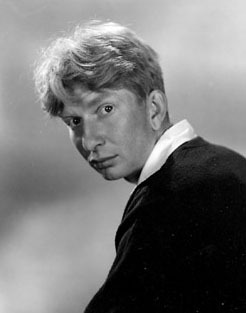 Walt Disney called him personally to participate in the movie. Baia was based on the Brazilian song “Na Baixa do Sapateiro” written by Ary Barroso. 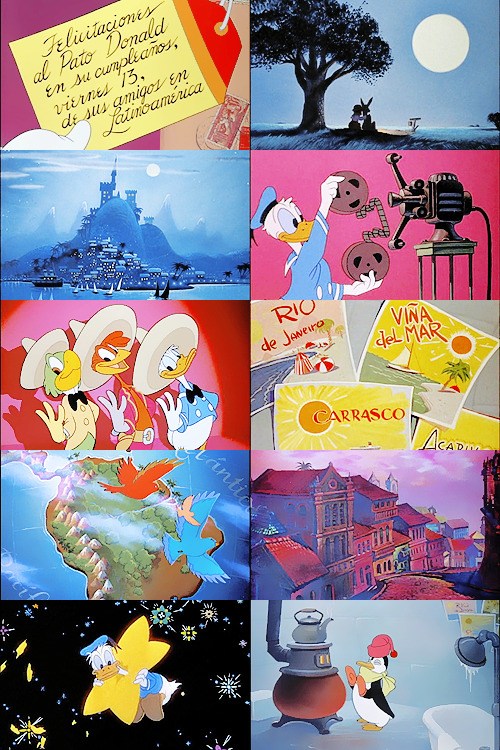 Ary also wrote Aquarela do Brasil for Saludos Amigos. Have You Been to Bahia? Was written by Dorival Caymmi. Panderio & Flute was written by Benedito Lacerda. Os Quindins de Yaya was written by Ary Barosso and sung by Aurora Miranda in the film. Mexico was sung by Carlos Ramirez and is the only song in the film to be completely original. The Jarabe Pateno was written by Jonas Yeverino Caredenas. It is one of the most famous compositions from Mexican state of Coahuila. Lilongo was written by Felipe Gil and performed by Trio Calaveras in the film. You Belong to My Heart is based on the Mexican song “Solamente Una Vez”. La Zandunga is a traditional Mexican song and the unofficial anthem of the Isthmus of Tehuantepec, in the state of Oaxaca. Jesusita en Chihuahua is a trademark of the Mexican Revolution written by Quirino Mendoza y Cortes. It’s also known as the Cactus Polka. Sobre Las Olas was written by Juventino Rosas. Clarence Nash as Donald Duck (dubbed the Spanish, Portuguese, and Italian versions; voices Donald in shorts, Saludos Amigos, Fun & Fancy Free, Donkeys in Pinocchio, Bullfrog in Bambi, etc. 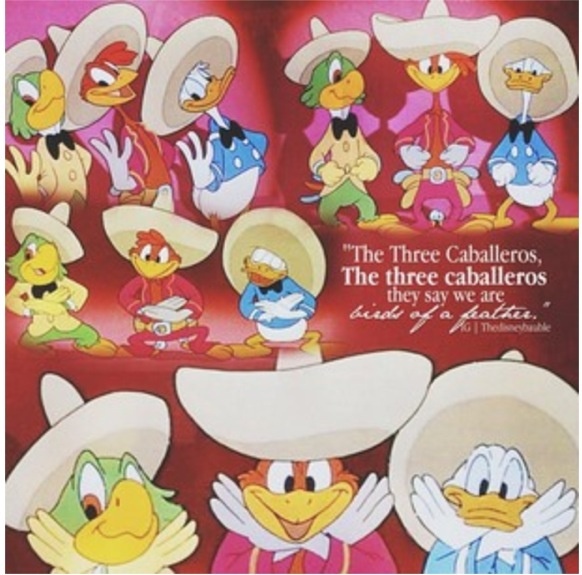 The Three Caballeros aired as the 9th episode of the first season’s ABC Disneyland television series. Besides, Mickey in Fantasia, this was the first time that Walt Disney tried to combine animation with live actors since the Alice comedies. This was the last Disney animated feature film released during World War 2. The Aracuan Bird is the favorite Disney character of Warren Spector. Warren is the creator of the Epic Mickey video games. Donald, Jose, and the Aracuan bird all appear in Melody Time. 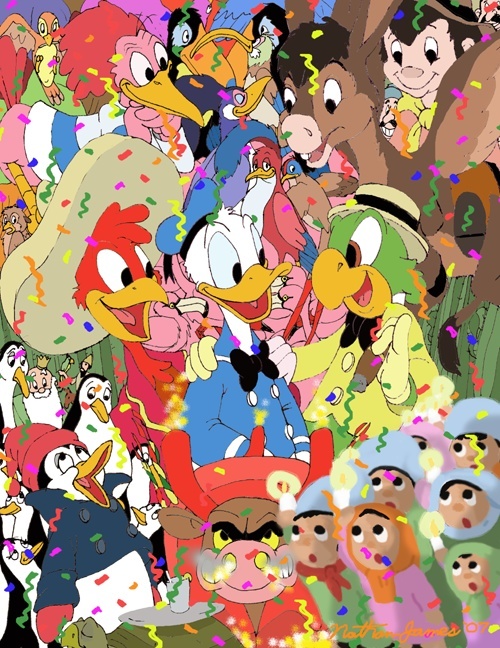 Panchito is the first Mexican character. Donald Duck’s birthday is March 13. The flying Gauchito ethnicity in the English version is from Uruguay, while in the Spanish version he is from Argentina. There was going to be a fourth caballero. His name was Miguelito Maracas. He would’ve appeared in a third Latin American film, Cuban Carnival. Since, the Good Neighbors Policy ended and The Three Caballeros lost money, the film was never made. Miguelito was a scrappy rooster meant to represent cockfighting. He was designed by Fred Moore. A third movie, Cuban Carnival was an unproduced animated feature film that was to be released in 1946. It was the third sequel to Saludos Amigos and The Three Caballeros. It would’ve included Brazilian Rhapsody (extended version of what is now known as Blame it on the Samba), The Laughing Gauchito (includes the boy with the donkey, he learns he has the ability to shatter glass with his laugh. He becomes a star but then his fame ends when his voice deepens and he becomes a man. ), San Blas Boy (about a boy named Chico and a dog named Kiki who are lost in a storm), Cape Dance (surreal colorful fantasy), Rancho in the Sky, and four others: Donald, Jose, Miguelito, their teacher, and Miguelito’s love interest, Aurora the Parrot. The Three Caballeros was nominated for two Academy Awards in 1944 for Best Musical Score and Best Sound Recording. It was also nominated in 1949 for the Golden Lion. It holds an 85% rating on Rotten Tomatoes. The Three Caballeros is set in the 1940s. 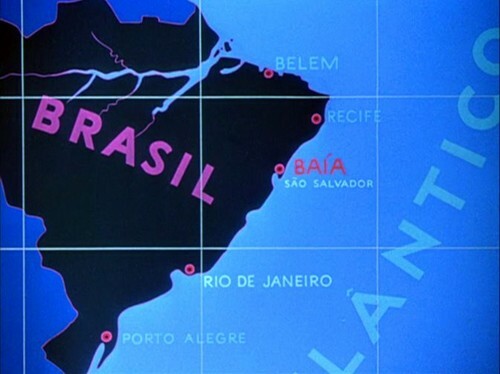 Its locations include Mexico, Brazil, Argentina, and Uruguay. Pablo the Penguin is in the South Pole and then ends up in the coast of Patagonia in Argentina. Baia is in Brazil. The Flying Gauchito in the English version is based in Uruguay. The Spanish version is in Argentina. The other segments are based in Mexico. Donald Duck: Donald needs no introduction. Usually, a hot-headed duck, in The Three Caballeros, he is a lot calmer than usual. He also tries to get with all the pretty girls. Jose Carioca: A laid-back parrot whose friends with Donald and likes to smoke cigars. He doesn’t really care for the Aracuan bird. Panchito Pistoles: Panchito is a Mexican rooster with two pistols. He loves to sing and dance. He loves Mexico. Aracuan Bird: An insane red bird who likes to run and sing. Also, play jokes on other people. Flying Gauchito: A little boy who owns Burrito and is a cowboy. He wants to win the race. Burrito: A donkey who can fly. He is friendly and likes to whistle. 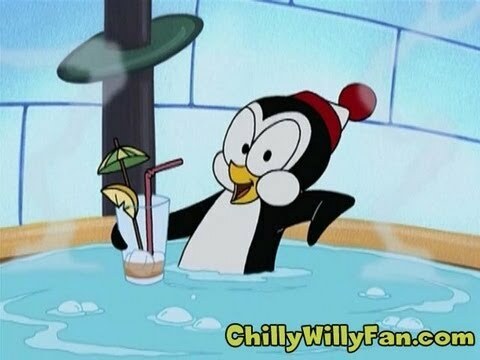 Pablo: Pablo is a penguin who hates the cold. Yaya: A live-action women who sings, dances, and sells cookies. Las Posadas Children: The children carry the Joseph and Mary’s pictures, and travel to each house asking for shelter until they are granted. Then they celebrate. 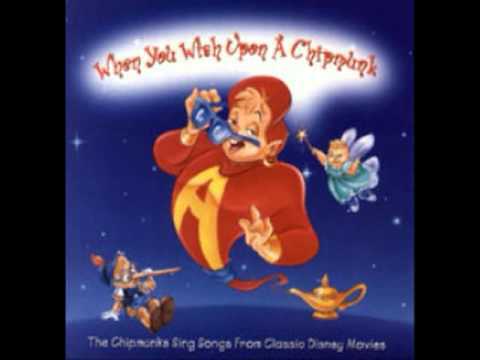 The Three Caballeros: This is the title song that plays in the introduction credits. Have You Been to Baia? : This song plays after the city is shown. Jose asks Donald if he’s been to Baia. The song is very catchy. Its half in English and half in Portuguese. Os Quindins De Yaya: The song that Yaya sings to sell cookies, and dance. The Three Caballeros (Also known as We are the Three Caballeros): One of the most catchiest songs ever. This is where we meet Panchito, and they sing about their great friendship. Mexico: Panchito explains the history of Mexico. This song plays while the movie shows Mexico. It is a very pretty piece. Lilongo: This song plays while Panchito, Jose, and Donald visit southern Mexico. The men play the guitar and sing, while the women dance. You Belong To My Heart: The last song to play. A woman sings a pretty love song. The Cold-Blooded Penguin: It starts off with the South Pole, where lots of ice and penguins live. Most penguins wouldn’t want to live anywhere else, besides Pablo. He hated the cold. So, he sails north and has a few mishaps. With the help of King Neptune, he was able to cross the equator. He headed for the Galapagos Islands, but his ice began to melt and sink. He jumped in a bathtub where he uses it as a speed boat. He ends up in the place of his dreams, an island. Although, he does miss his home. Next, pass the Andes Mountains in the Amazon jungle are birds. We get an introduction of the birds. Then we meet the Aracuan. A Bird who is basically insane. He jumps out of the screen and shakes Donald’s hand. He starts singing and running, basically going crazy. (Similar to Woody Woodpecker) We meet the Gauchito. The narrator is the older version of the Gauchito. The Gauchito is going to go hunt a condor. He looks at the nest, but it isn’t a condor. It’s a flying donkey. 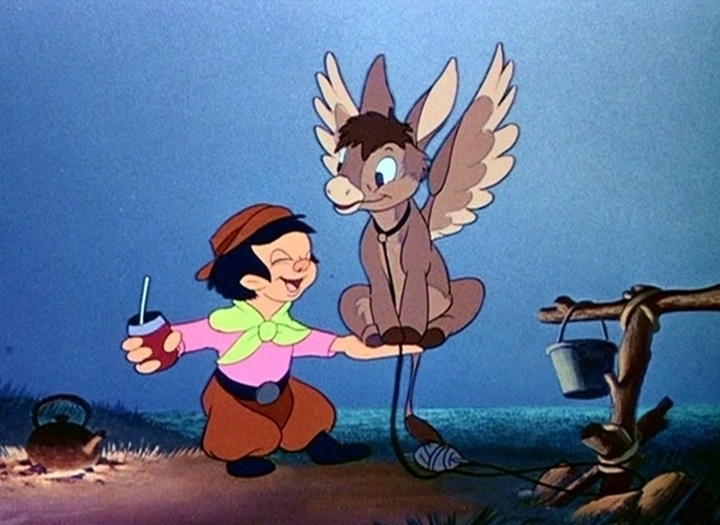 The donkey eats his hat, and Guachito attempts to catch him, but fails. He pretends to get mad and leaves. He leaves his hat as bait, and then when the donkey is distracted jumps on his back. The donkey tries to buck him off, but has no such luck. He ties him up and trains him to be in the race. They become friends. The next day is the race, and the older men laugh at them. They have a secret weapon though, the donkey’s wings. With a few snags, Burrito and Gauchito won the race. They found out that the donkey could fly, so they didn’t collect the monkey. They flew away to never be seen again. Next, Donald opens his next present, a pop-up book that contains Jose. Jose asks Donald if he’s ever been to Baia, where Donald answers no. Jose begins to explain Baia, when the Aracuan bird shows up and steals Jose’s cigar. Jose actually gets mad and explains to Donald that the bird is crazy and stupid. The song Baia plays while we explore the city of Baia in Brazil. Jose then begins to sing, and both he and Donald decide to go visit Baia. They hop a train. They end up in Baia. Yaya, a beautiful women, who sings and sells cookies. She is selling cookies when both Donald and Jose like her, so they follow her around. Then a bunch of men come, and everyone starts dancing, including Donald and Jose. Donald gives Yaya flowers and she kisses him. He becomes awe-struck and envisions a lot of color and people dancing. The book closes and out Donald and Jose pops out, Donald still singing. Jose slaps him, and Donald regains his senses. Donald wants to open his next present, but he is too small. So, Jose using magic, shows Donald how to become big again. Donald opens up his next present, and inside is Panchito, a pistol holding rooster. All three begin to sing and dance “We are the three Caballeros.” Panchito gives Donald his gift, a piñata. Donald sings Jingle Bells, but Panchito explains that in Mexico, they sing Las Posadas. Panchito explains the story of Las Posadas. Nine days before Christmas, the children gather at the church. It symbolizes Mary and Joseph’s journey. The little ones carry the image of the Saints from house to house, singing a plea for shelter. They say No Posada=no shelter, and the children keep trying. Until, they reach a friendly house, and the door is open. They allow them in, and the celebrations begin. Feasts and a piñata begin. Donald starts with his piñata. He attempts to hit it, but continues to miss it. Eventually, after losing his temper, he hits the piñata. All sorts of goodies come out the basket. Panchito tells the history of Mexico. 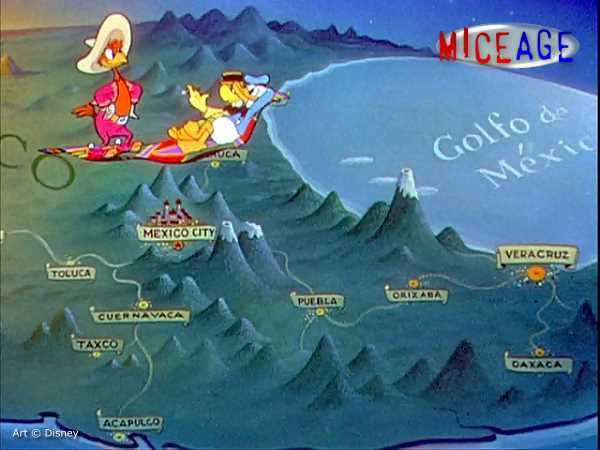 Donald, Jose, and Panchito go onto the magic sarape (basically a magic carpet) to visit Mexico. Mexico then becomes live-action, as Donald, Panchito, and Jose fly above it. People start dancing. They visit another place in Mexico where the people sing Lilongo and dance. They then end up at a Mexican beach, where the three check out girls. Donald chases after them, while they hide and play games with him. Then he runs after them, when Jose grabs him. Donald thinking he has one of the girls, kisses Jose instead. Donald tries to go back as the girls wave good-bye. 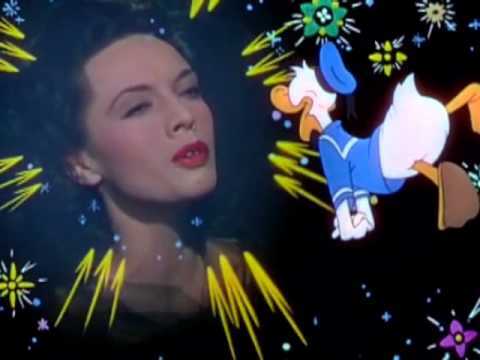 Panchito shows Mexico City, where in the sky, a girl’s head appears and she sings “You Belong to My Heart.” Then Donald is basically in love and imagines all kinds of weird scenes. Then another girl begins to dance beautifully in a flower costume and then in cactus. Donald wears the toy bull as a costume, and Jose and Panchito act like matadors. Jose using his cigar lights up the fireworks that are in the bull costume, and make fireworks goes off, presenting the end of the movie. The introduction is very nice. Everybody loves Donald, and it helps make the story flow. The title song is great and catchy. The first segment about Pablo is great. It’s nice and short. It’s animated beautifully. And, who doesn’t love penguins? Also, I love Sterling’s voice. The next segment is great. First, we meet the insane Aracuan bird and learn about all kinds of other birds. We meet the Burrito the flying donkey and Gauchito the little cowboy. It is beautifully animated. The characters are a lot of fun. The segment is nice and short. The Baia segment is interesting. The live action combined with the animation is brilliant. Yaya is a great singer. The dances are really cool. The Have you been to Baia? Donald song is great, and the other song is good. The Three Caballeros (the second version) is the best song in the movie. It is extremely catchy and fun. The guy who sings it is great. The dancing they do is funny. We meet Panchito, who’s a great and fun character. Las Posadas is a great segment. It introduces a well-known story, and depicts from another culture’s point of view. The segment is absolutely beautiful. It is like paintings. The children are adorable. The story is really cute and I found it really interesting. The Mexico segment is beautiful and very informative. We learn the history about Mexico. The song sung is good. I do like the part at the end of the movie where the girl is dancing. She’s a really good dancer and the animation around it, is really creative. Most of the music is great, the characters are great, and the animation is great. The movie is very informative. The Baia segment is where it starts to get weird. While, the Baia piece is an interesting piece. I don’t really see any point to it. The last 20 minutes of the movie is basically where it gets really weird. Donald chases after girls. A girl’s head sings in the sky. Donald starts dancing with stars and basically going crazy. Also, while the girl has a pretty voice, I find the song to be really boring. The animation is really weird and creepy. The movie would’ve been better if they removed the scenes with Donald chasing after the girls and the You’ll be in my Heart segment. Also, it would have been great if they had made that third movie. I would’ve love to meet Miguelito. The movie sounds like a lot of fun, and since they’ve included 6 of the South American countries. They could’ve included the last 6 countries maybe. My favorite character is the new member, Panchito. While, Donald has a temper, Jose is laid-back, and Panchito is a super happy, friendly rooster. He loves to sing and dance. He’s super fun. He likes to joke around and he’s the easiest of the three to understand. My favorite song is the second version of The Three Caballeros. 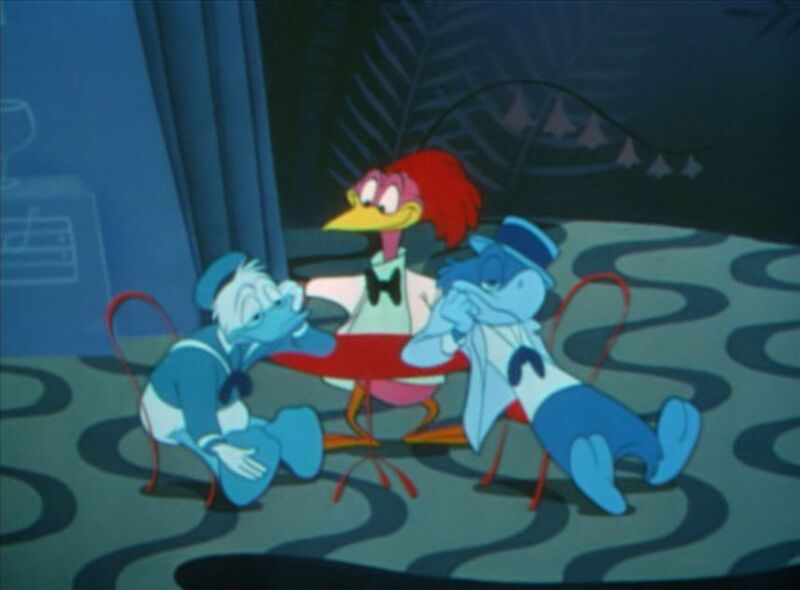 It could also be known as We are the Three Caballeros. The song is very catchy and up-beat. Panchito has a great voice. The dancing they do is hilarious. The song is just a really fun song. 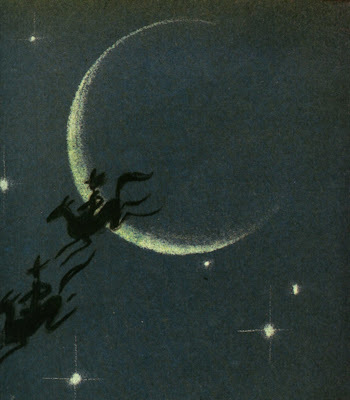 My favorite segment is Las Posadas. It’s absolutely stunning. The story is really charming. The children are adorable. It celebrates another culture. And, did I mention how pretty it is? It’s just a really nice piece. Next, up is Garbancito de la Mancha. It is the first Spanish animated film. It was released in 1945. The director is Artur Moreno. The studio is Balet y Blay. I’ve never seen or heard of this film. So, I’m not sure what to expect lol. Yeah, the Donald chasing the girls segment was weird…or maybe it was just too long, I dunno. Yeah, there are bits and pieces I like about this, and the music is really catchy, but overall the movie is just random. There is no other way to describe it.